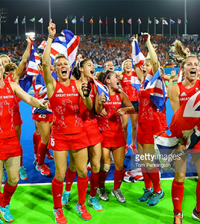 London was at its most colourful last Sunday (14 July) as 15,000 people jogged, walked, and danced their way round the five kilometre course of The Color Run. 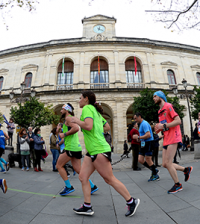 With no winners or official times, and a focus on healthiness, individuality, and giving back to the community, the event, lived up to its reputation as the world’s happiest and most colourful 5km run. 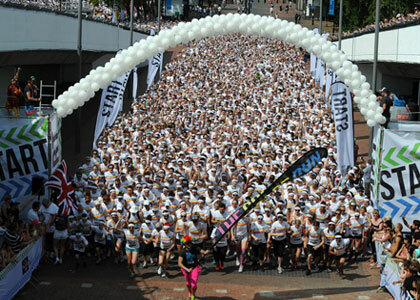 Runners of all abilities began the run wearing white clothing, a blank canvas for the kaleidoscope of colours they encountered around the course. 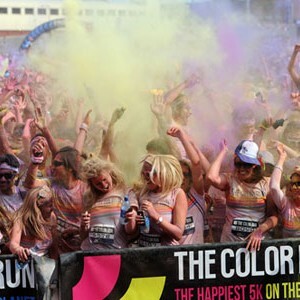 At each kilometre a different colour of powder was thrown in the air as the runners became a constantly evolving artwork. 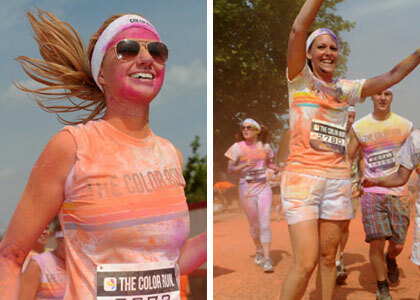 At the end of the course runners were greeted by the Colour Festival where the air was filled with music and stunning coloured powder bursts creating a vibrant party atmosphere. Thousands of colour runners from all over the country were raising money for Stand Up To Cancer, the event’s official charity campaign partner, to help fund clinical trials which will take place across the UK and bring cancer treatments to patients sooner. 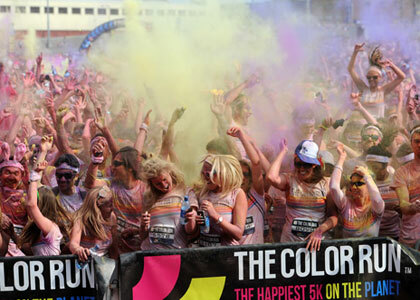 The Color Run moves on to Manchester on 21 July, Belfast on 24 August and Brighton on 14 September. The Manchester event is still open for limited late entries and spaces are still available for both Belfast and Brighton so make sure you sign up!